A thorough optometry exam includes checking for symptoms of glaucoma. To make a diagnosis, we may measure corneal thickness, check the pressure inside your eyes, test changes to your vision, evaluate your retinas, and assess abnormal eye anatomy. 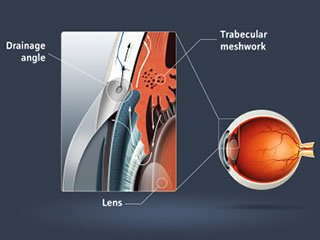 If glaucoma is caught early, further vision loss can be prevented. Treatments commonly include medications to reduce intraocular pressure or surgery. If you have noticed vision changes, ask us to determine if glaucoma may be the underlying cause.